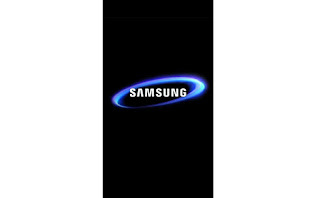 This Web page you will find the direct link to dowload the Samsung Galaxy Ace Style SM-S765C original Stock ROM. The Stock ROM Package cantain,Driver,Flash Tool Manual. These files will help you in fixing lots of problems, When you are getting unknown problems like restarting the phone automatically, or your phone camera is not taking snaps and showing the low memory option, or phone is showing some unexpected boots, you should understand that you phone ROM has been corrupted. You need to update the ROM, with Stock Files. Step 1: Download and extract Samsung Galaxy Ace Style SM-S765C your computer. Step 4: Follow the Flashing Manual to Flash your Samsung Galaxy Ace Style SM-S765C device.